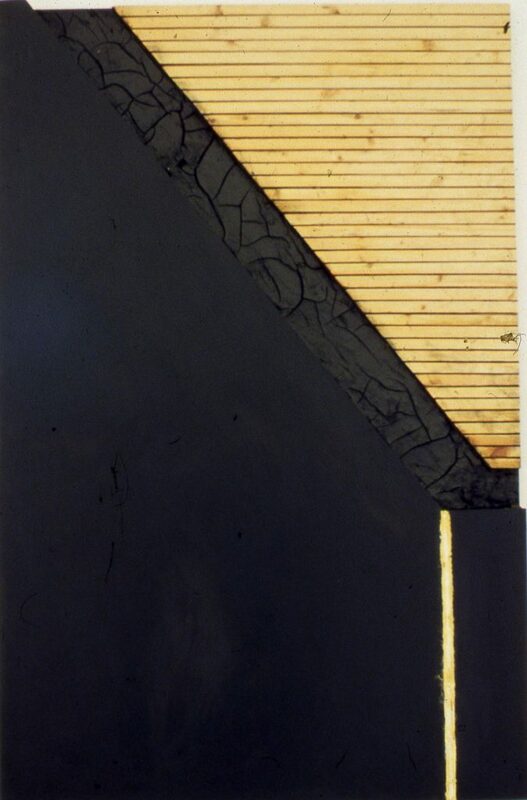 This work, first shown at IMMA in 1992, utilises the unorthodox art material of motor grease to question the aesthetic status quo concerning art, and how it is exhibited in the museum context. 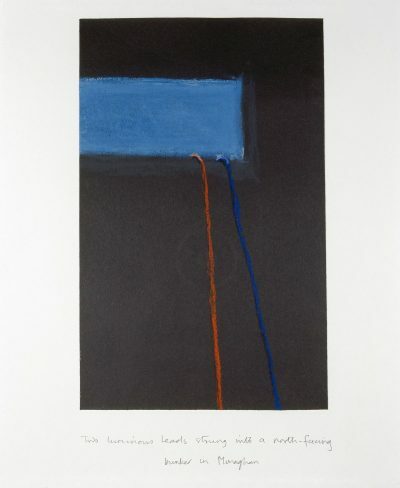 These concerns have informed part of Atkinson’s role as a founder member of Art and Language, a group dedicated to questioning concepts of art which were seminal to the emergence of Conceptual art in Britain in the 1960s and 1970s. Although Atkinson left the group in 1974, the Greaser works represent a further development of the concern of expanding the borders of art by creating objects that challenge the borderline between painting and sculpture. *Quotation from Terry Atkinson in Irish Museum of Modern Art Press Release, 1992.